There are 28 million small businesses in the United States. Most of these small businesses have websites advertising their products and services. This makes it easy for your business website to fall through the cracks. If your website fails, your business is going to fail. This is why it’s so important to create a website that people will find and be able to use when searching online. 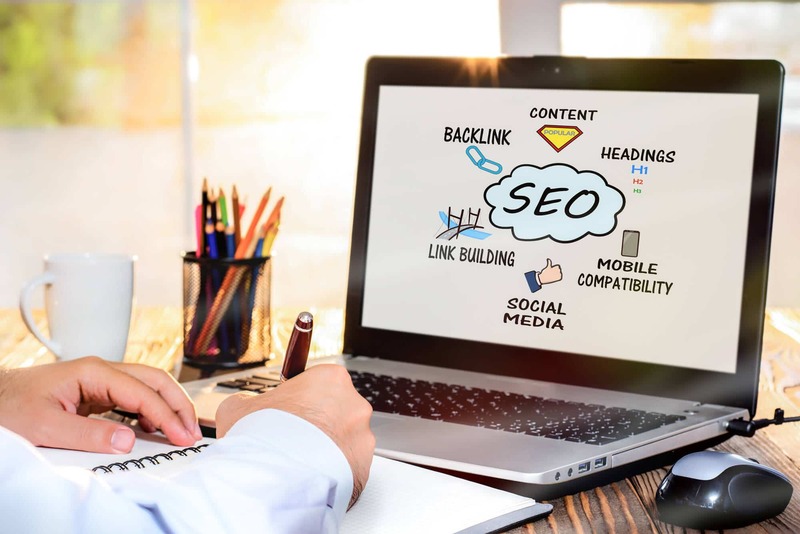 SEO can make or break your business, so it’s time to make some improvements to your website that boosts your SEO friendliness. Web design plays a big role in SEO. Let’s look at how you can use your web design to improve your SEO and attract more customers or clients to your business. Web design isn’t just about making your website look attractive. It’s about creating a website that attracts more users and keeps them there. Here are some web design tips that will improve your SEO. If your website isn’t easy to use, no one is going to want to use it. It doesn’t matter if you get someone to your website if you can’t keep them there long enough to learn about your business or products. Make your website user-friendly by having a navigation bar and organized content. Minimize the amount of graphics you use, as this can slow down your site. People tend to lose patience if they need to wait for a page to load. Your website should have an easy-to-use and informative blog page full of useful content. Your blog page will attract a ton of new visitors who are searching Google for information that your blog can provide. You should put up content on a regular basis so you can continue to get visitors each month. Make sure your blogs cater to people who would be interested in your business so the blog visits can turn into sales. Identify keywords related to your industry that have a high search engine volume and low competition. By using these keywords strategically throughout your website, you will attract users who are searching these keywords. Try to use more specific keywords as well as common keywords so you can have less competition. Place these keywords in your blog posts and throughout your website to attract more people and boost your SEO. Nearly 60% of searches are from mobile devices. If your website isn’t optimized to work on mobile phones, you will lose a ton of potential customers. Your web design needs to have mobile optimization if you want to attract these mobile searches to your website. If you want your business to succeed, you need to take SEO seriously because it is here to stay. By making simple improvements to your web design, you can improve SEO friendliness and attract more people to your site. For more information on how to use web design to help improve your SEO, please contact us today.